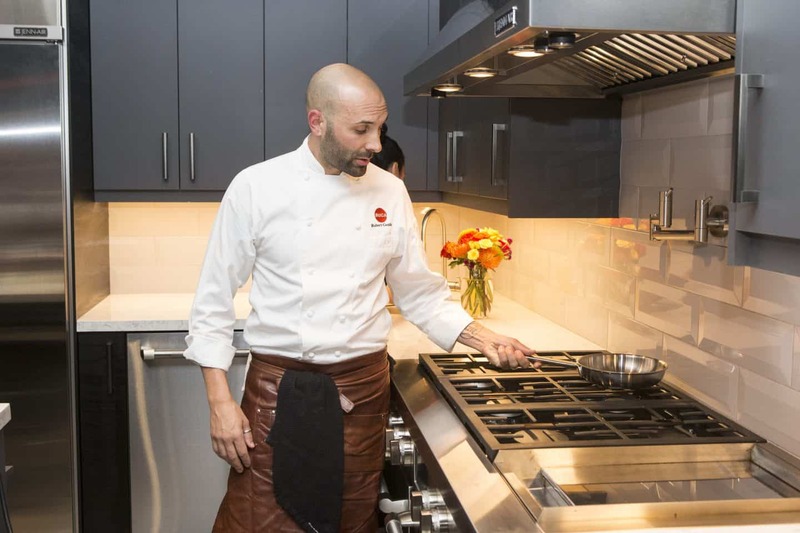 I was so excited to attend the Fine Dining Redefined event at the Jenn-Air Experience Centre. 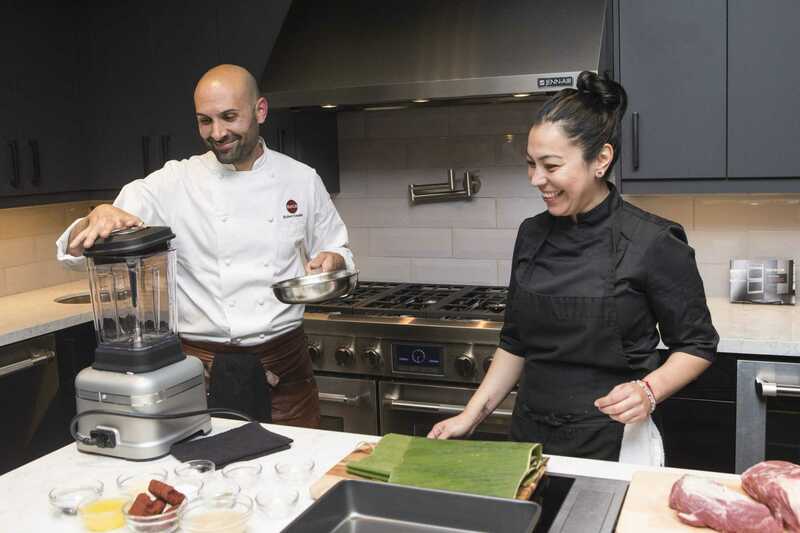 It was truly an amazing culinary event where I got to experience the cultural sensations of modern Mexico prepared by host Chef Rob Gentile from Buca and Chef Elia Herrera from Los Colibris, Toronto. The kitchen was unbelievable – it makes me want to redesign my own kitchen with the innovative Jenn-Air® 48-Inch Built-In Side-by-Side Refrigerator with the industry-exclusive Obsidian interior,the Jenn-Air®30” Single Wall Oven with V2™ Vertical Dual-Fan Convection Systemand Innovative Culinary Centre, and the Jenn-Air® Pro-Style Gas range with the chrome infused griddle. 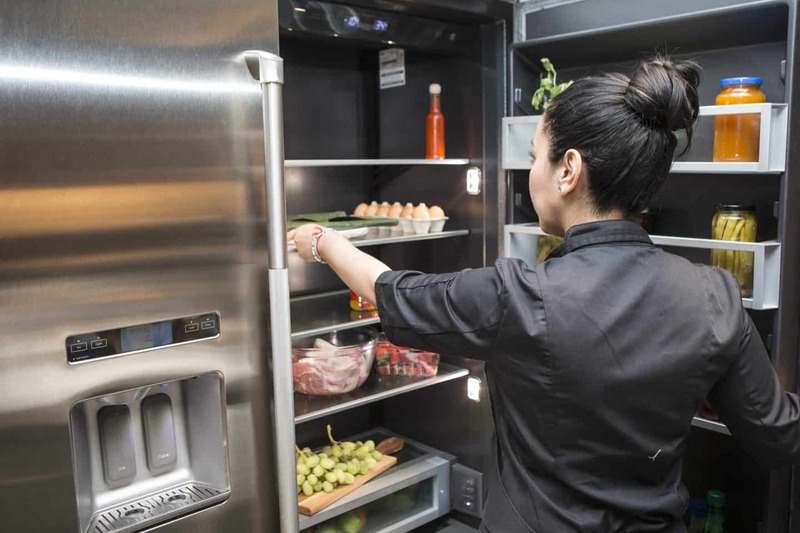 This kitchen is a chef’s dream, and everyone can experience an elevated dining experience at home with the adaptable performance of a Jenn-Air suite. Certain dining cultures don’t seem to fit into the Western perceptions of what one might think of as “fine dining”. 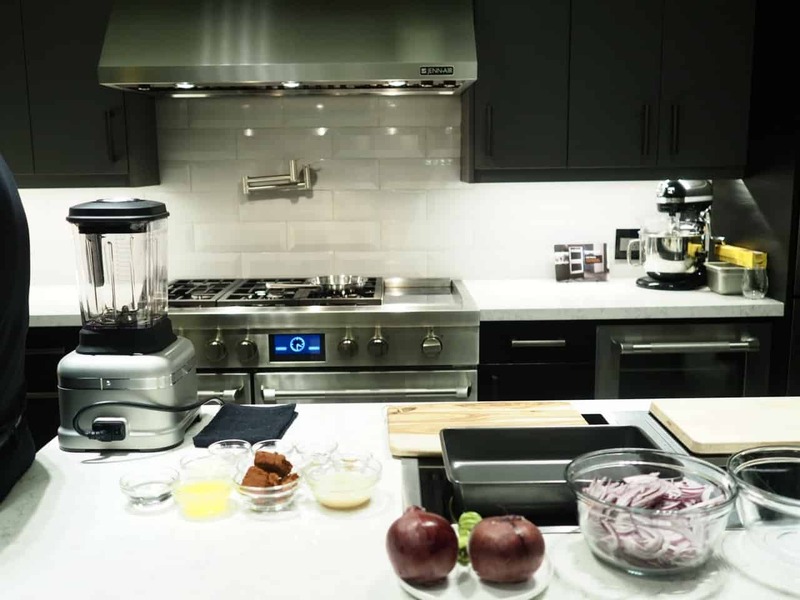 A taco may not seem like a fine dining dish but I saw firsthand, with the help of the Jenn-Air® suite of appliances, the customs and passion that go into these lesser-known fine dining cultures and dishes. A first-generation Canadian born to Italian parents, Chef Rob Gentile’s earliest memories are from his grandmother’s garden and kitchen. Combining his interest in food and skills learned at home, he quickly realized his dream and found a job in a professional kitchen at the age of 18. After just ten years in top restaurants he advanced to Chef De Cuisine under Mark McEwan and decided to join The King Street Food Company, at the helm of Buca. 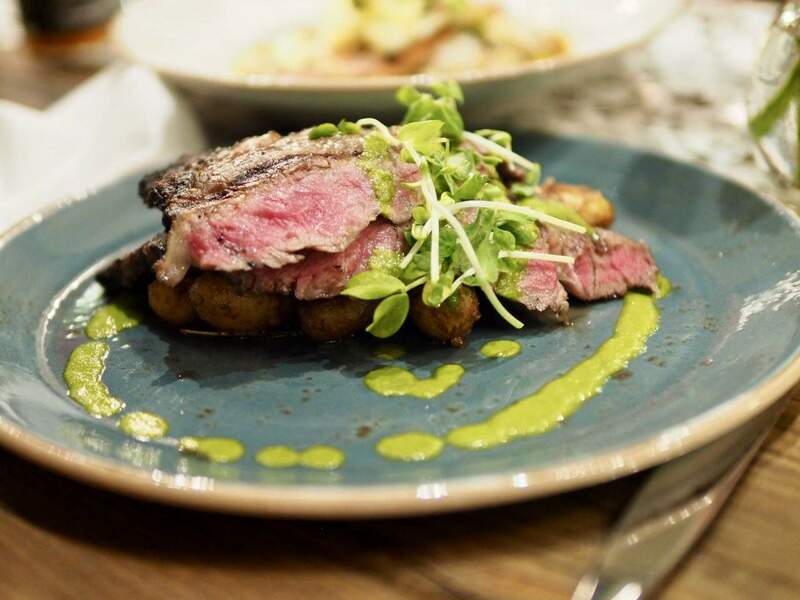 Opened in 2009, Buca quickly became one of “Canada’s Best” and a highly sought-after dining destination. 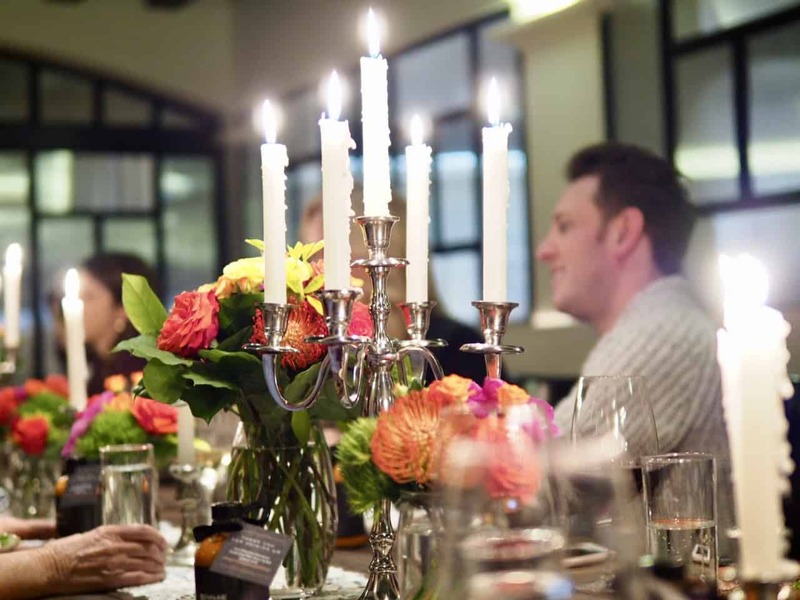 Since Buca’s opening, diners and critics alike have taken note of Rob’s culinary direction and creativity, resulting in Canada’s 100 Best naming Buca Osteria & Bar (Yorkville) second in the country (2016), and honours from the Ontario Hostelry Institute’s Gold Award for Independent Restaurateur (2015). Born in Cordoba, Veracruz-Mexico, Elia was exposed to the fascinating world of cooking from a very young age. Growing up, culinary exploration was encouraged in her home, since her grandmother ran a catering business with clientele that included presidents, celebrities, and even the King of Spain. 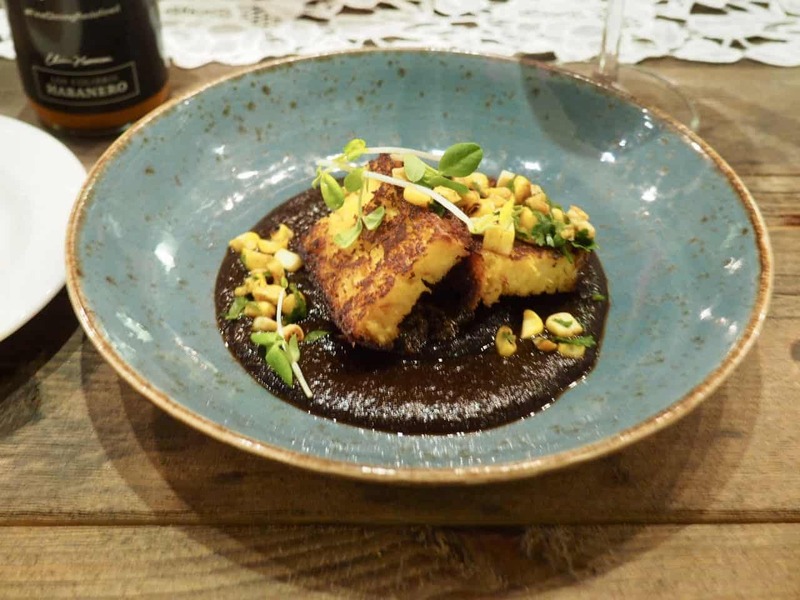 After perfecting her craft in Spain, France, Belgium, and Italy, Elia followed her roots and brought the tradition of authentic Mexican cuisine to Canada, where she arrived in 2003. She now leads one of Toronto’s top Mexican restaurants, Los Colibris, as Executive Chef. Toast the spices on a pan or in the Jenn-Air® Wall Oven. Blend spices with the rest of the adobo ingredients and marinate the Pork. Rest overnight in the refrigerator. 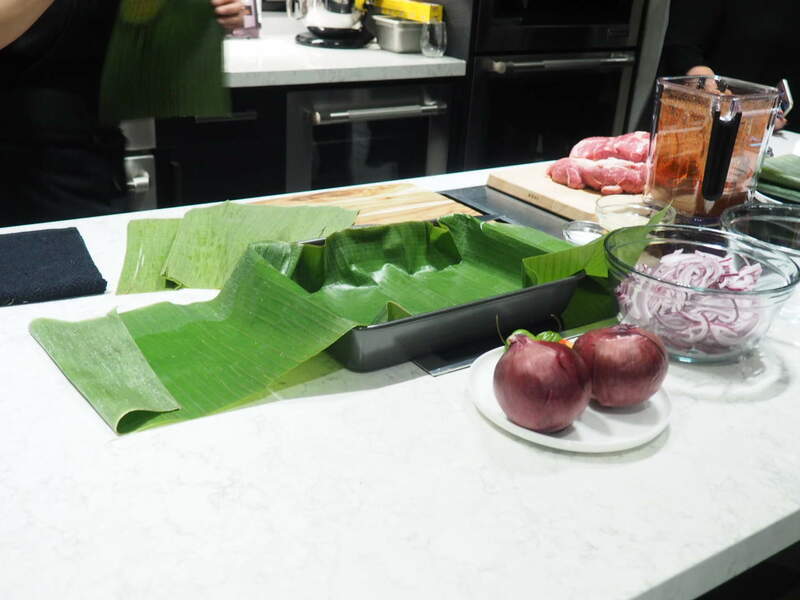 Take the banana leaf and pass it through the flame of the 20,000-BTU Burner on the Jenn-Air® range until it softens. If you don’t have a gas burner, an electric range burner will work as well. Cover a hotel pan or large casserole dish with the banana leaf. Place the marinated pork in the hotel pan and pour the melted pork fat on top. Cover pork with more banana leaf and bake for 1 hour at 325°F, 3-4 hours at 275°F, and then use the “Keep Warm” function until ready to pull apart and serve. 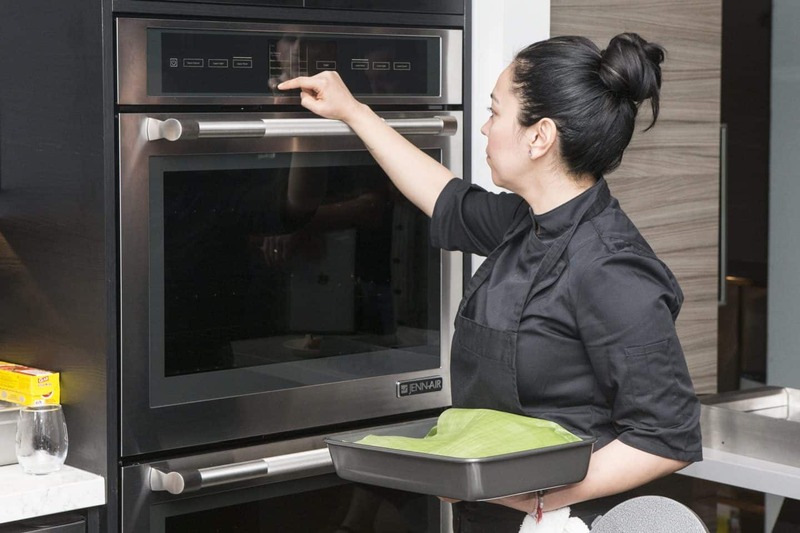 TIP: If you own a Jenn-Air® wall oven, you can program these cooking phases into the oven by using the “My Creations” function on the main menu. 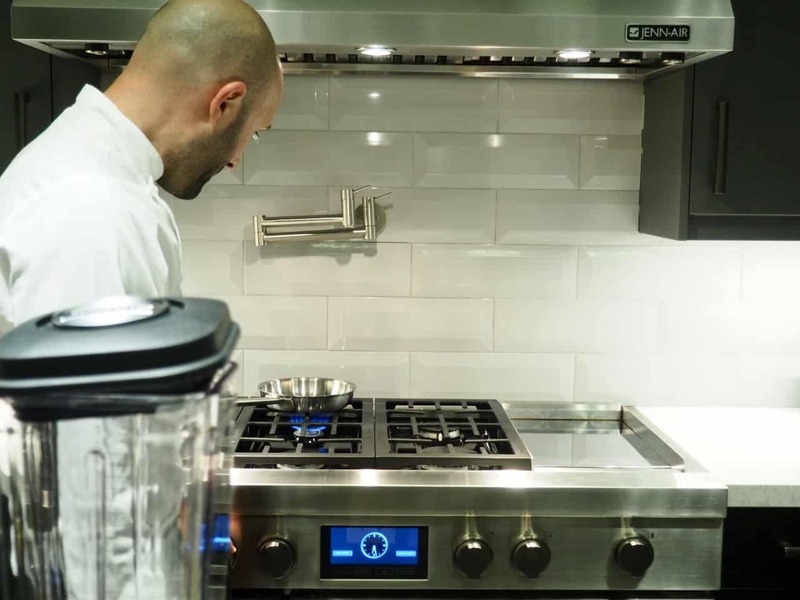 That will save you the hassle of adjusting the settings while also making the recipe easy to locate again in the future. Julienne onions. Finely chop both the habanero and cilantro. Mix all ingredients in a bowl and let rest for two hours. Serve finished dish with tortillas, guacamole, pico de gallo, ceviche, and fresh fruit. It was amazing to watch these two chefs in action. Hands down, this was the best taco I have ever tasted. After the amazing cooking demonstration, we headed out to Los Colibris for an authentic Modern Mexican dinner. Thank you Jenn-Air for a wonderful dining experience.